For our recent trip to Tokyo our flight arrived at 5:10 AM. Our hotel check-in time was 2:00 PM. 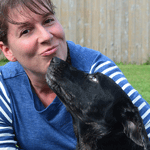 No early check-in available – believe me, we tried! That meant 9 hours to kill before we could get any rest after 20+ hours of travelling. For the uninitiated Westerner, Tokyo is an assault on the senses. There is an endless sea of people moving from one place to another no matter what time of day. Billboards and neon signs greet you at every turn with calls to eat, buy or watch this thing or the other. Intoxicating scents waft from restaurant after restaurant. Not to mention the constant hum of a foreign language. It’s a lot to take in. 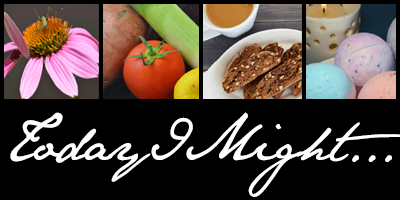 If you’re travel weary it can be overwhelming. We decided rather than dive into this mayhem bolstered only by caffeine, we would ease ourselves in by visiting a temple. We ventured to Kawasaki Daishi (since our hotel was in Kawasaki). 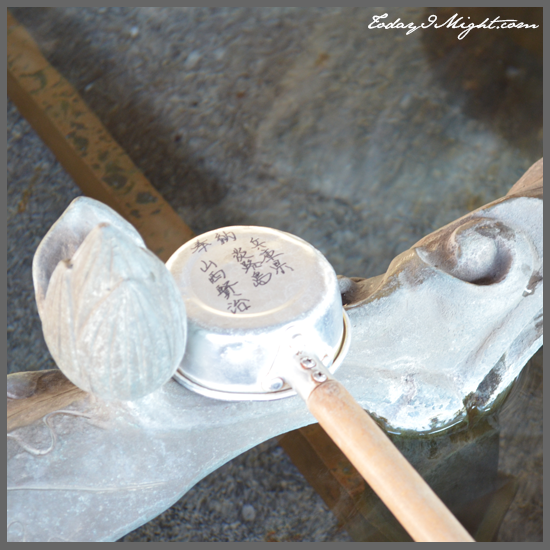 Kawasaski Daishi or Heiken-ji is a buddhist temple in Kawasaki that was founded in 1128. Luckily for us, the temple was very quiet, with only a handful of visitors. Had it been 5 days later it would have been swarmed with people since the temple receives 2.7 million visitors during Hatsumode (the initial visit to a place of worship in the new year). 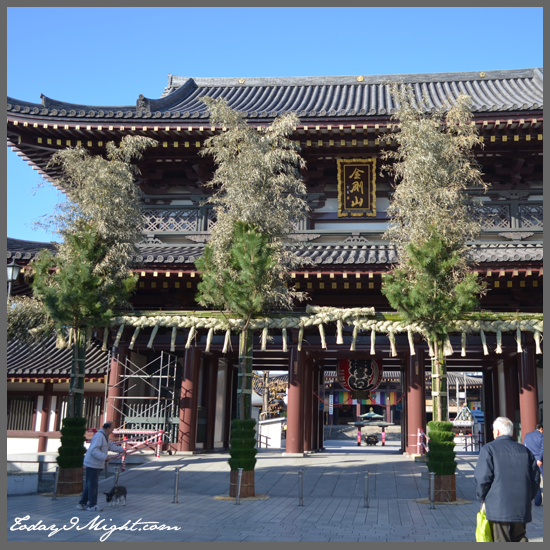 The temple was quietly being prepared for the upcoming festivities with extra greenery being hung and vendors setting up booths on the adjacent alleys. 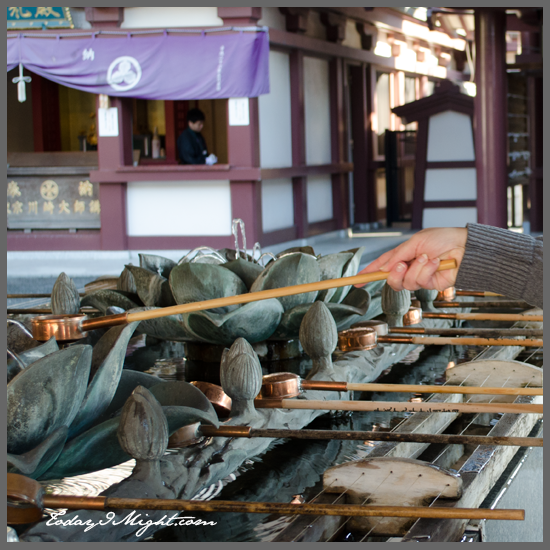 The first thing to do was go to the purification fountain to rinse our hands. The water was cool and refreshing. The ritual reminded us to participate in the space rather than get lost behind our cameras. From there we purchased some incense (osenko) to burn. 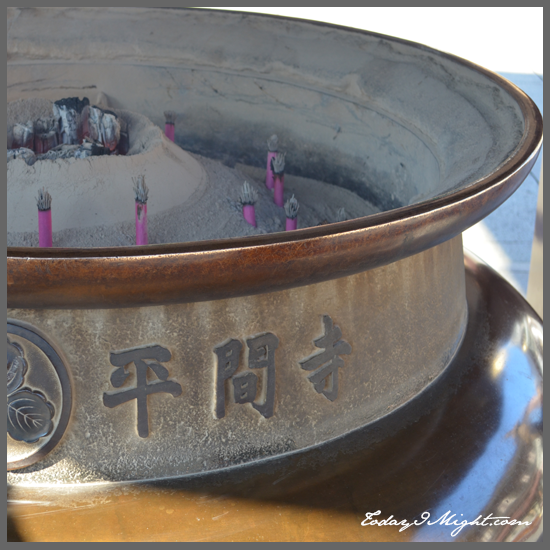 It is thought that the incense smoke has healing properties so it is customary for people to fan the smoke towards themselves – particularly towards areas of their bodies of concern or to let the smoke wash over their heads. An older couple joined us at the burner, they were just as happy to use it as a heat source on the chilly, windy day as they were for it’s intended purpose. We then proceeded to the temple itself. To enter you need to remove your shoes. Or ‘shoses’ as they called it. 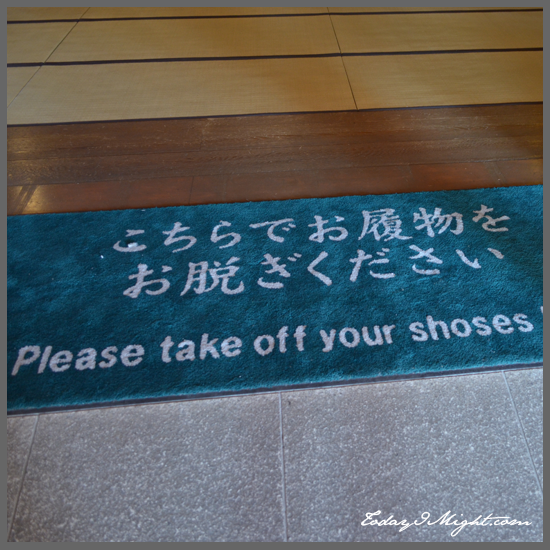 Quite a common practice in Japan to take off your shoes, not just in temples but also in people’s homes, some restaurants, certain museums and similar places. Be sure to have on a nice pair of socks! There were plastic bags available to carry your shoes with you as you browsed the temple. 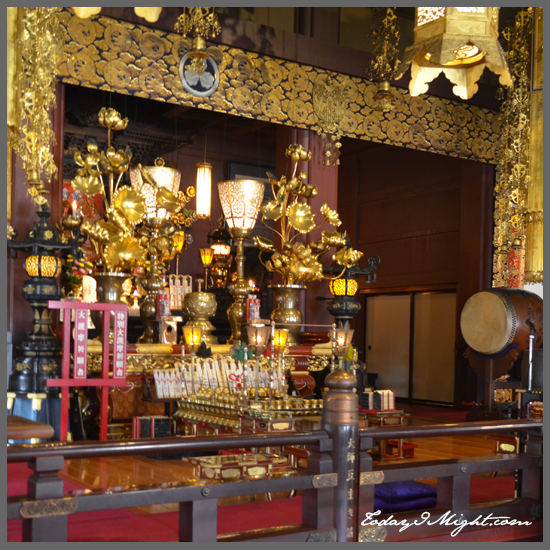 The temple itself was stunning – with ornate, beautiful artifacts including golden lanterns and floral sculptures. The floor was covered in tatami mats made of rice straw. 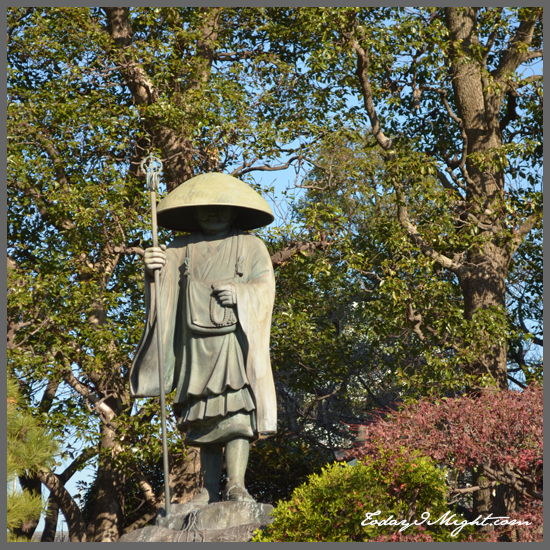 Onwards to stroll the temple grounds of the Kawasaki Daishi which was lovely since the air was cool and crisp but the sun was shining. The perfect conditions to keep two very weary travelers awake. 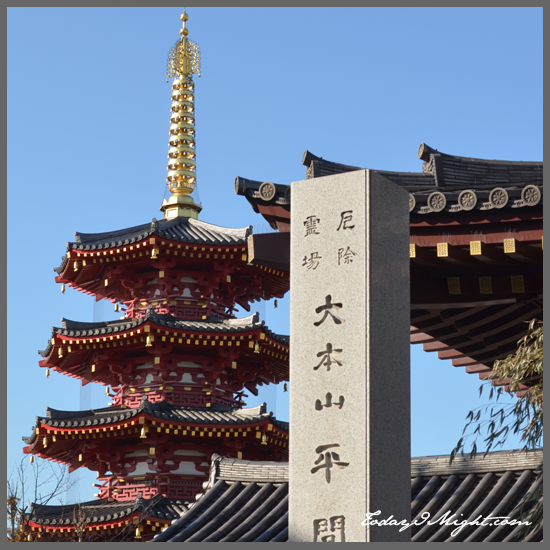 On the temple grounds is a stunning five tiered pagoda with gold accents. All in all, our visit to Kawasaki Daishi was just the right pace for our first day in Tokyo. It didn’t feel like we were just filling time waiting for our hotel – it was time well spent. In hind sight I would have liked to return later in our trip to spend a little more time perusing the shops in the street leading up to the temple. Something to put on the agenda for our next trip to Tokyo. I will be posting more video content in the future – I hope you enjoy!